[29 secs.] 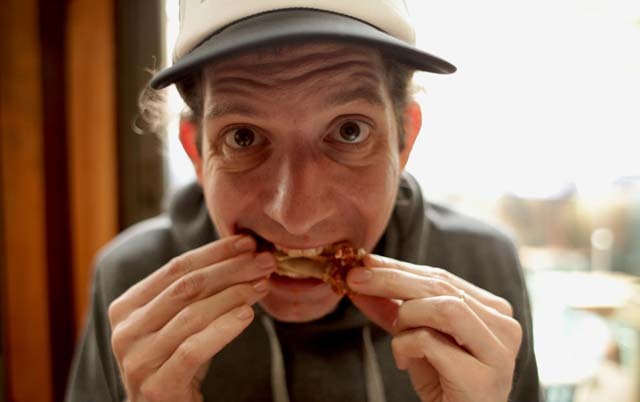 The filmmaker behind the funny documentary "The Great Chicken Wing Hunt", Matt Reynolds, is the guest on this episode of Filmwax Radio. 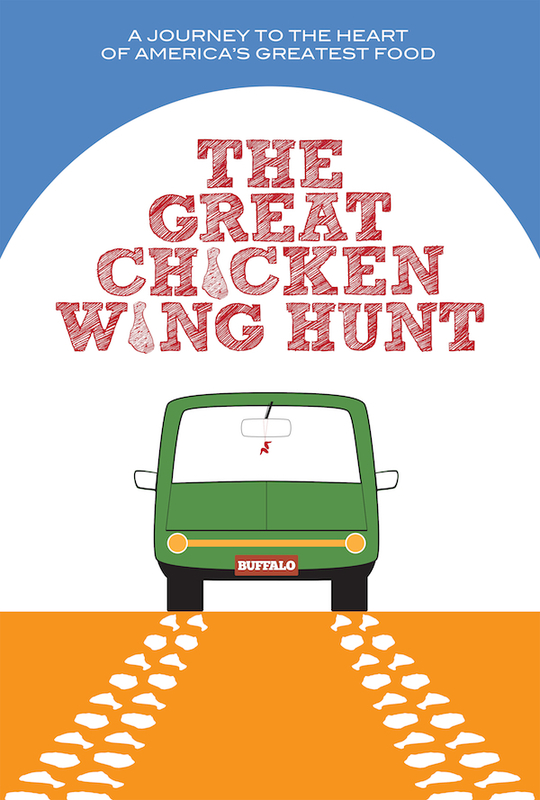 American expatriate, international journalist and upstate New Yorker Matt Reynolds forsakes a successful life in Eastern Europe, compelled by a singular obsession: find the world’s best Buffalo chicken wing. Joined by his long-suffering Czech girlfriend, a perplexed Slovak film crew, and a ragtag gang of wing-obsessed misfits recruited online, Reynolds embarks on "The Great Chicken Wing Hunt". After 2,627 miles and 284 varieties of wings, the quest ends in the very countryside of Reynolds’ childhood, where he discovers that the perfection he has sought so hard to find was right under his nose all along. This episode was recorded at BBox Radio.